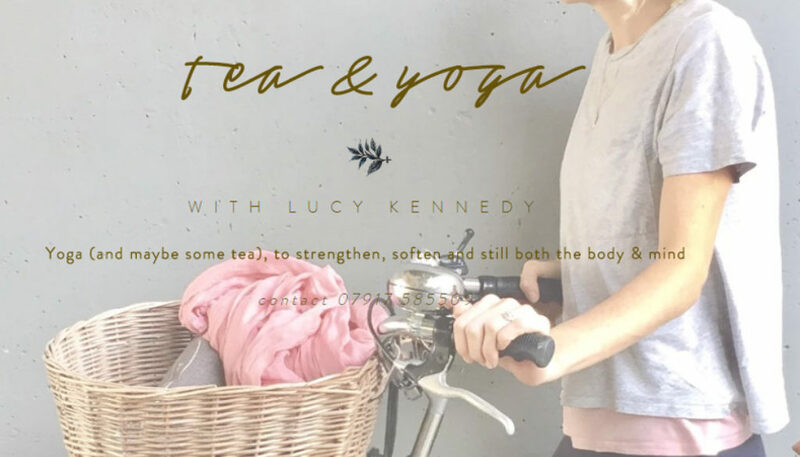 Lucy’s style of yoga allows the body to strengthen, muscles to be lengthened, fascia and soften connective tissues to be softened, in order to improve strength/flexibility/mobility and to calm the mind. Her unique classes fuse ancient styles of both Vinyasa flow and deep long hold Yin postures, allowing a powerful combination to create a deeper journey throughout the body, taking the physical body to work as hard as it needs to, whilst honouring indulgent deep stretches to help still the mind. What fitness classes do you offer? I run most of my classes in Marlow at Yelo, 65 High Street. I’m currently running classes during the day on Mondays, Tuesday, Thursdays and Satudays. I also run an evening class on Thursdays. Please visit my website for my full and up to date timetable. My classes are between £10 and £12 depending on the class.